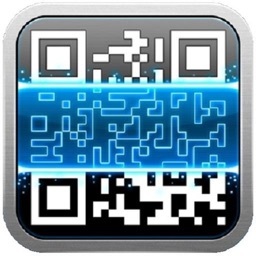 With Qrafter – QR Code Reader and Generator, you can scan QR codes, data matrix, Aztec codes, and those that are color inverted. 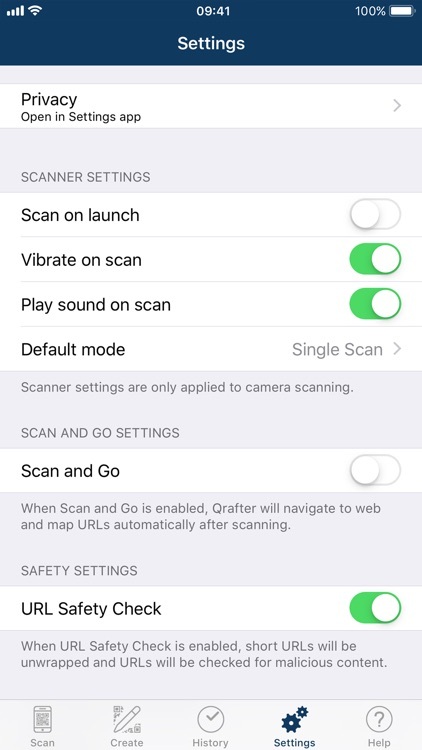 The app offers a built-in safety checker for URLs and opens vCard and iCalendar files right from Safari. 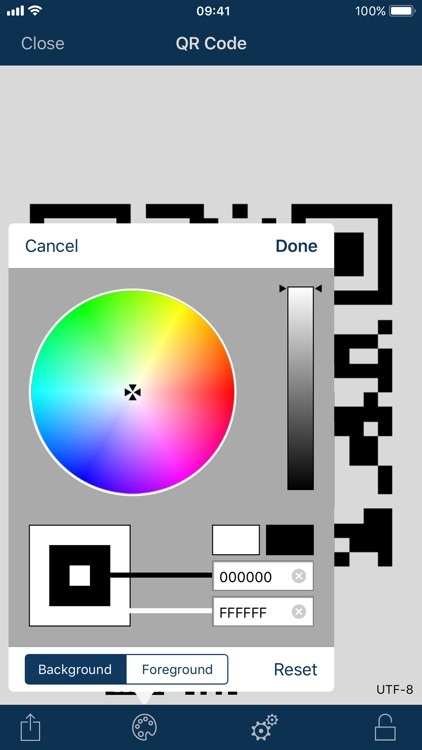 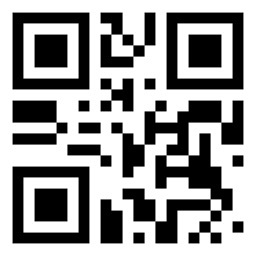 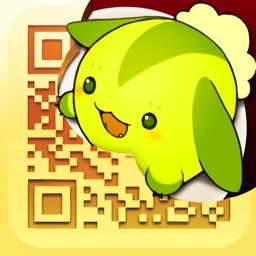 You can also create your own QR codes with the ability to change colors, save them to your library, or share them. 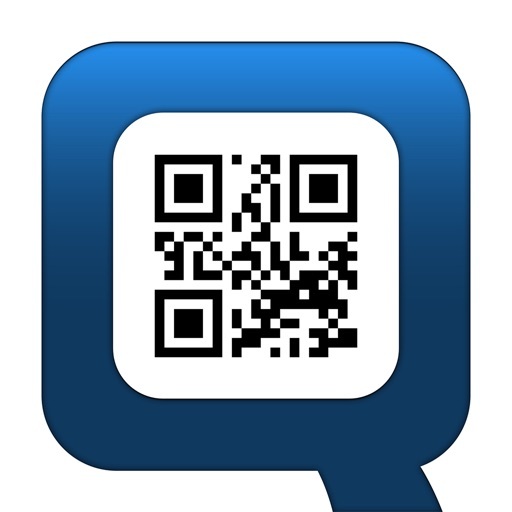 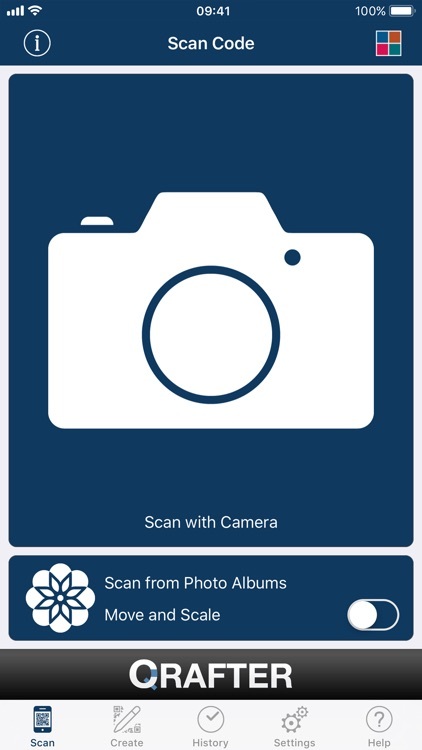 Qrafter – QR Code Reader and Generator offers safety features, custom code creation, and support for various code types. 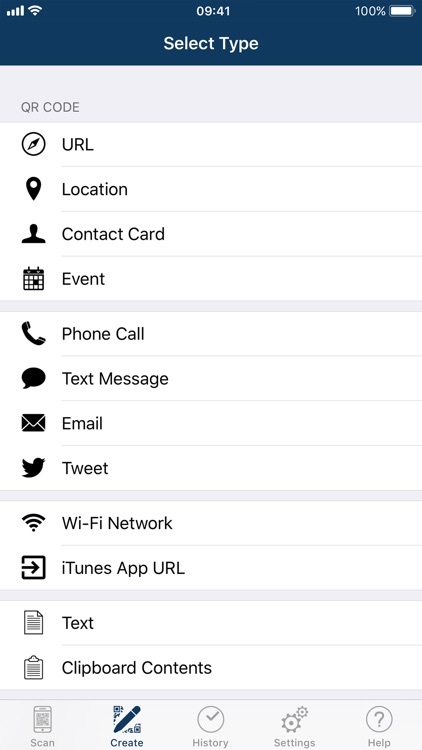 * These features are available when you purchase the "Pro Pack". • Removal of advertisement banners from Qrafter. 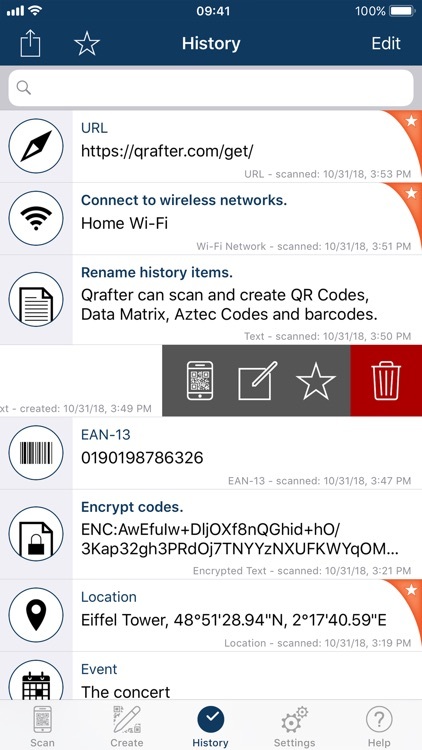 All ad loading will stop immediately and banners will be removed from all screens.